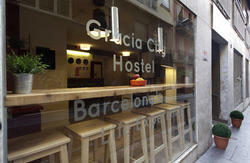 Bedcelona is your bed in Barcelona! We offer you always the cheapest bed in Barcelona, next to the beach with lateral sea view you can enjoy our beach club in Barceloneta. 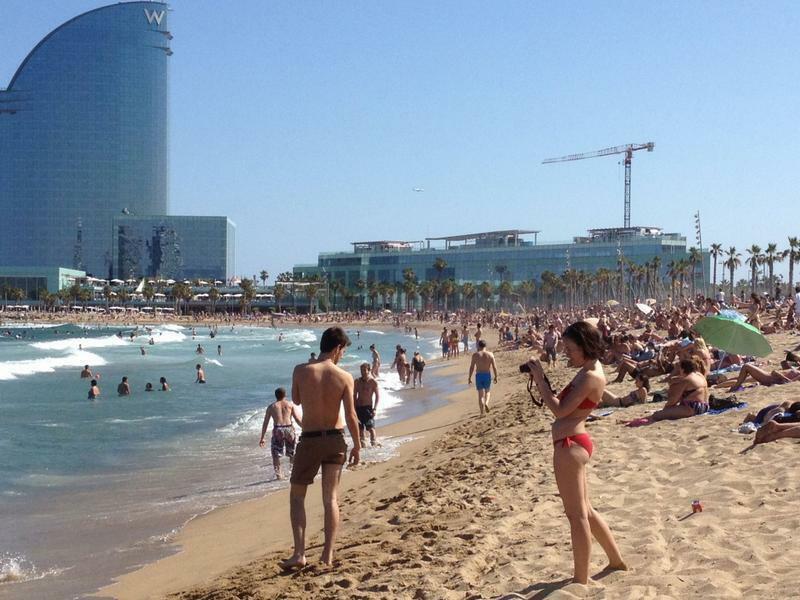 When you stay in any Hostel of Bedcelona Group, you can use or relax service common areas, both in Gracia Hostel or in Barceloneta Beach club. We offer clean and new bunk beds, in mixed dorms or private rooms. 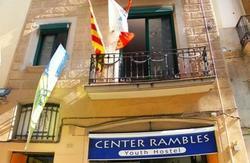 We only offer clean and white rooms with beds and lockers at the best price possible in the most touristic Barcelona areas. For you to enjoy and relax of our nice and loved town, we only want you to behave in good manners and respect other sleep quiet. We only want all our friends to enjoy. 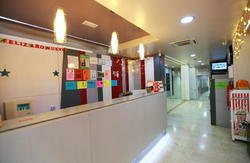 c/ Baluard 106, Barcelona 08003, Barceloneta quarter. Bedcelona beach club, in Barceloneta district next to the beach, carrer Baluard 106, 5 minuts walking from Barceloneta L4 yellow metro station, from metro station you walk to passeig Joan de Borbo, it is the maritim promenate direction to the beach, 4 crossings and turn left to passeig Almirant Aixada direction to the beach , 4 crossing and turn right carrer Baluard direction to the beach you find us in next crossing 107, with the bath clothing and the towel, be carefull not to go furter this street if you dont know how to Swim because the beach and the water is just there.